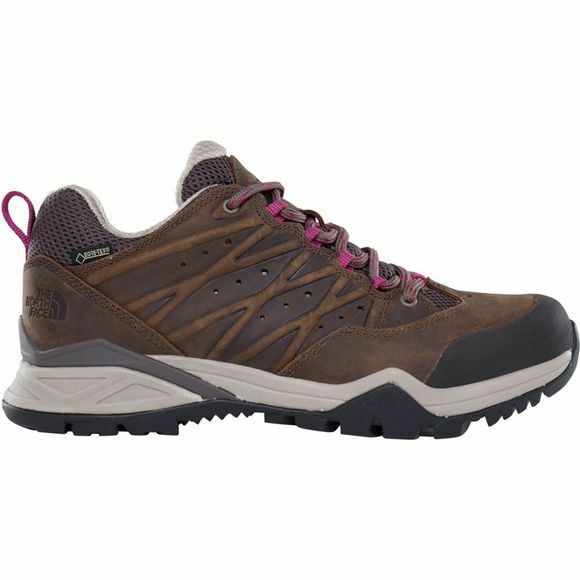 Move forward in safety and comfort with these rugged backpacking hiking boots. 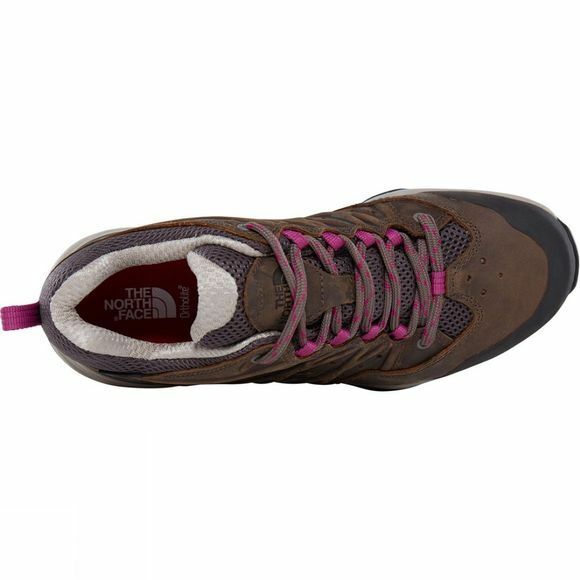 Sporting a new design, the Hedgehog Hike II GTX® feature a GORE-TEX® membrane that repels water, meaning you can take on spring showers and shallow streams with confidence. A gusseted tongue deflects kicked-up debris, while an ESS Snake Plate™ minimises stone bruising for a pain-free ride. For long-lasting comfort there’s an OrthoLite® footbed, and for tenacious traction there’s the Vibram™ XS Trek outsole.